Dr. Alec E. Kelemen, O.D. 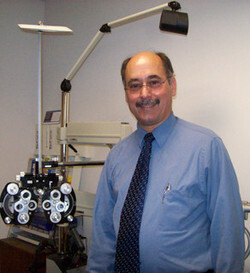 Dr. Kelemen, a graduate of UC Berkeley School of Optometry, has been in private practice serving downtown Oakland since 1987. He is a member of the American Optometric Association and the California Optometric Association. 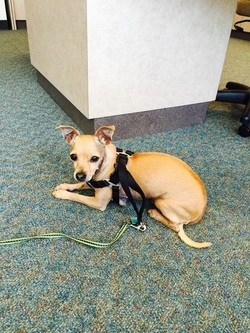 Snoopy is our office mascot, who enjoys sunbathing and bacon treats. He is nine years old.